With a harmonious blend of South Asian and the Western influences, Sonny K. Mehta leads the ensemble as the artistic director for Riyaaz Qawwali. 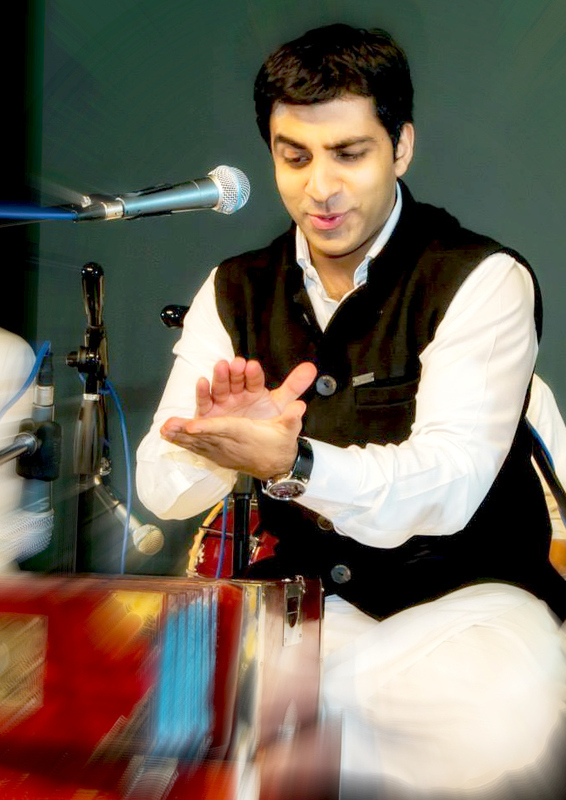 With over 24 years of classical music training, he has spent half of that time devoted to understanding and growing an awareness of qawwali. With fluency in Urdu, Punjabi, Hindi and English, he is well suited to be a cultural ambassador and take a very secluded/folk art form (as well as the associated poetry) to the Western audiences and the newer South Asian generations. His eastern musical influences include Ravi Shankar, Nusrat Fateh Ali Khan, Sher Ali Mehr Ali, Jagjit Singh, Jasraj, Bhimsen Joshi and Abida Parveen. His poetry favorites are Bulleh Shah, Baba Farid, Amir Khusrrau, Saint Kabir, Mir Taqi Mir, Mirza Ghalib and Shiv Kumar Batalvi. He is equally moved by western artists in diverse genres including blues, pop, rap, gospel, country and spoken word. Across the last few years, Sonny has lead lectures and talks on the role art can play in better understanding the culture and people of South Asia. These sessions have been conducted at Universities (i.e. Harvard University and Univ of Chicago), museums (i.e. The Getty Museum), schools (i.e. Richmond Elementary and Dallas High school) and major non-profits.